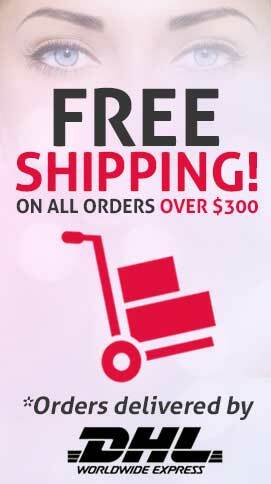 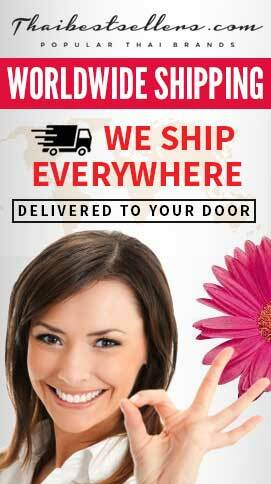 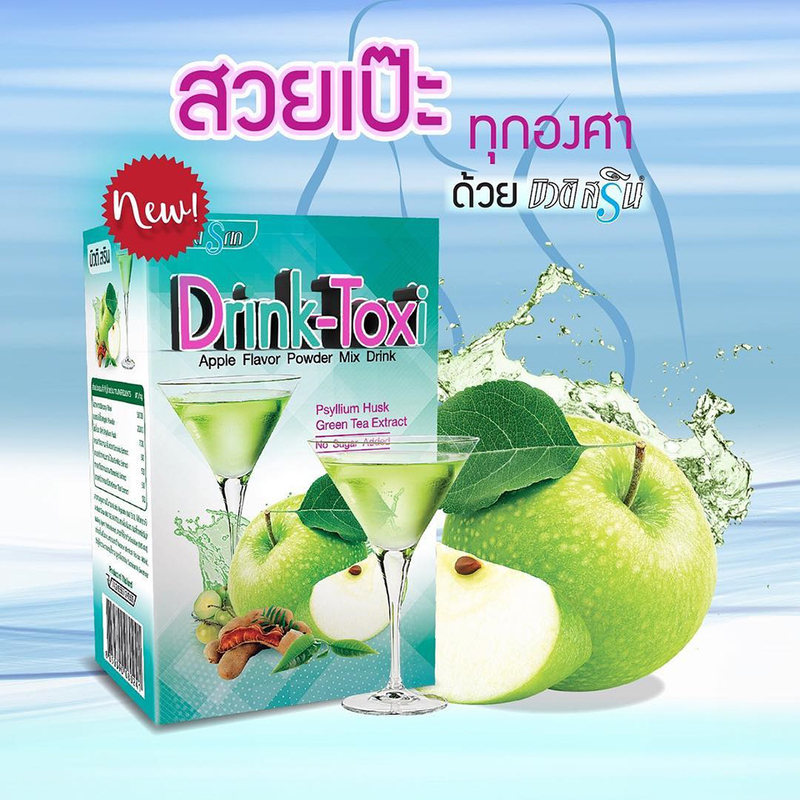 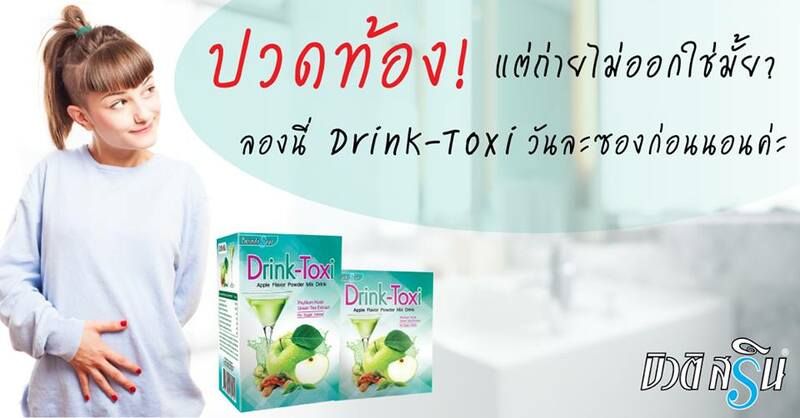 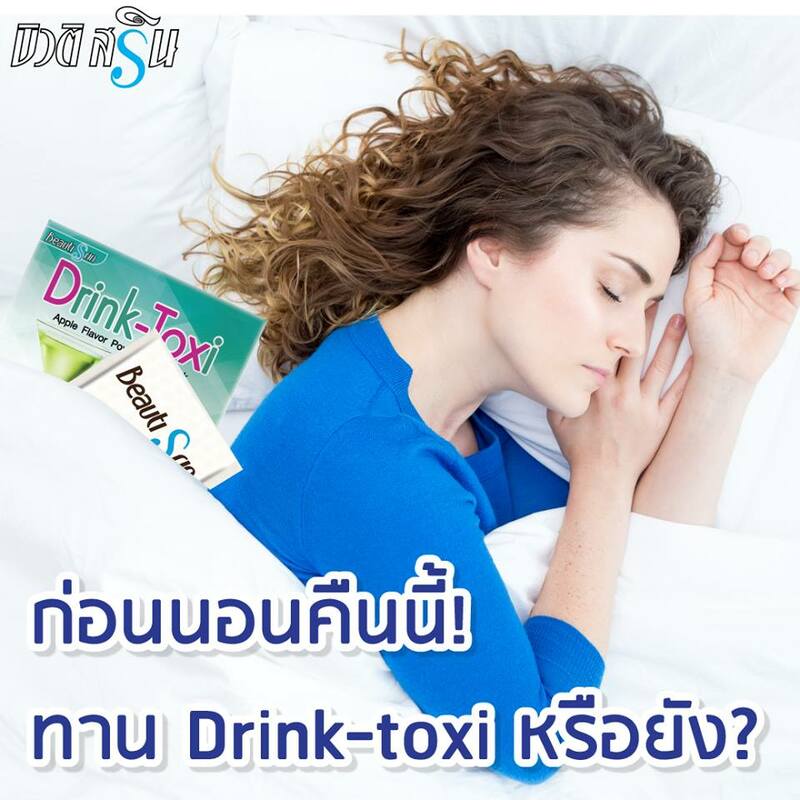 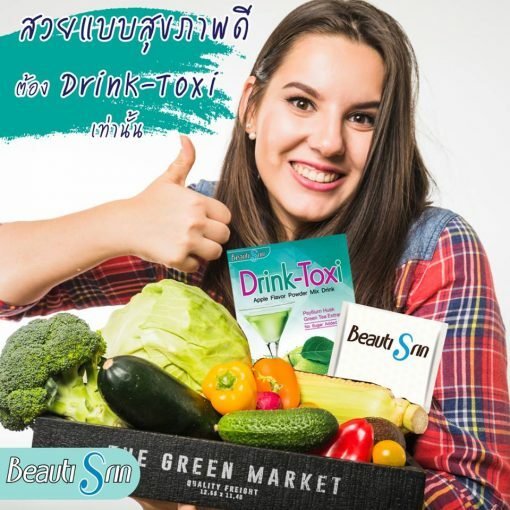 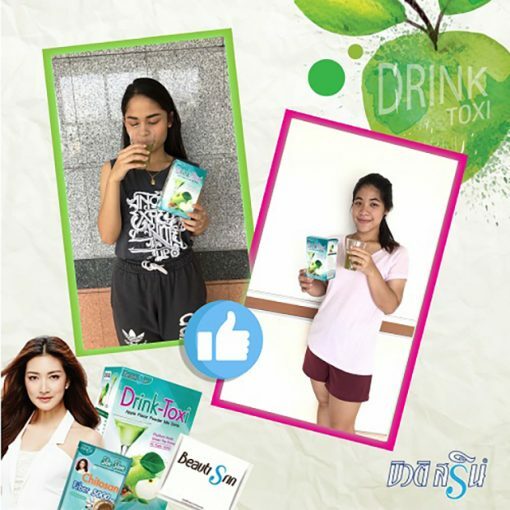 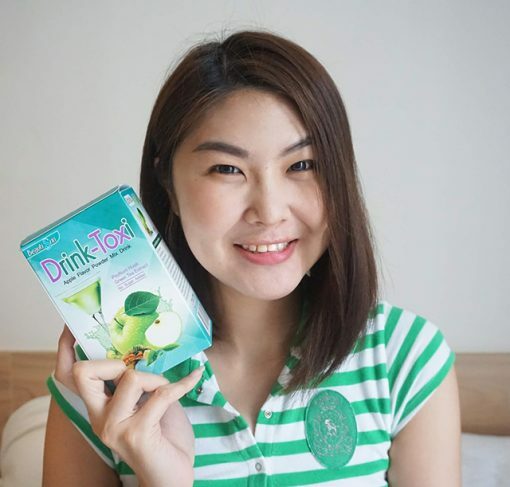 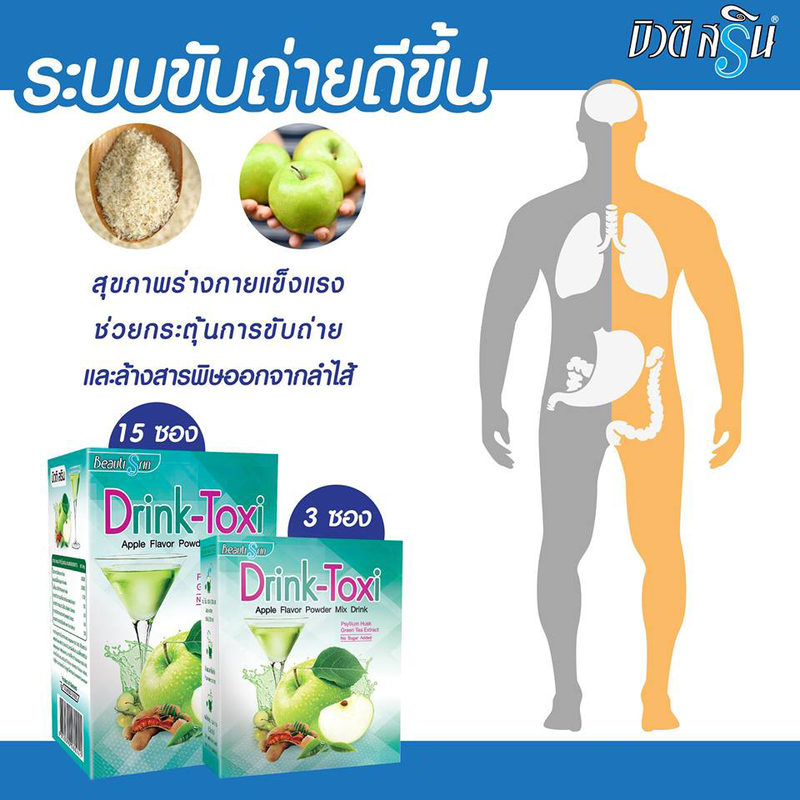 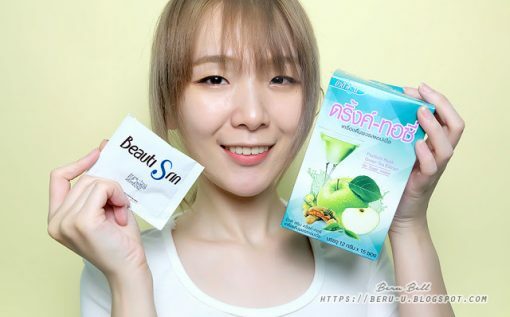 Beauti Srin Drink Toxi is the Apple flavor dietary supplement that contains dietary fiber and Psyllium Husk. 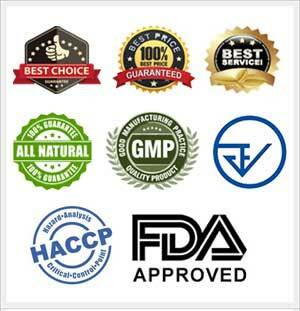 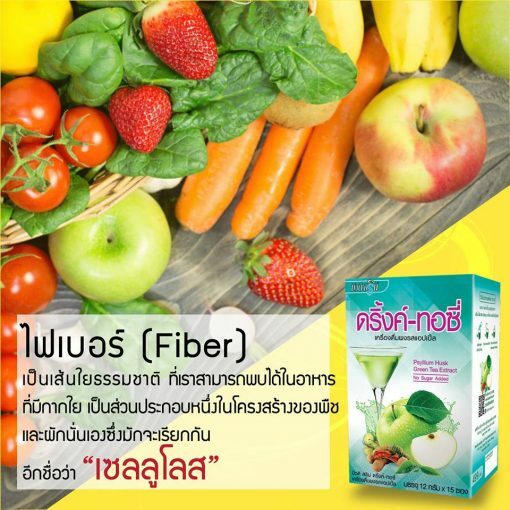 It is rich in natural extracts that help balance out the intestines, detoxify the body, promote the excretory system to work efficiently, and help the body to burn out well. 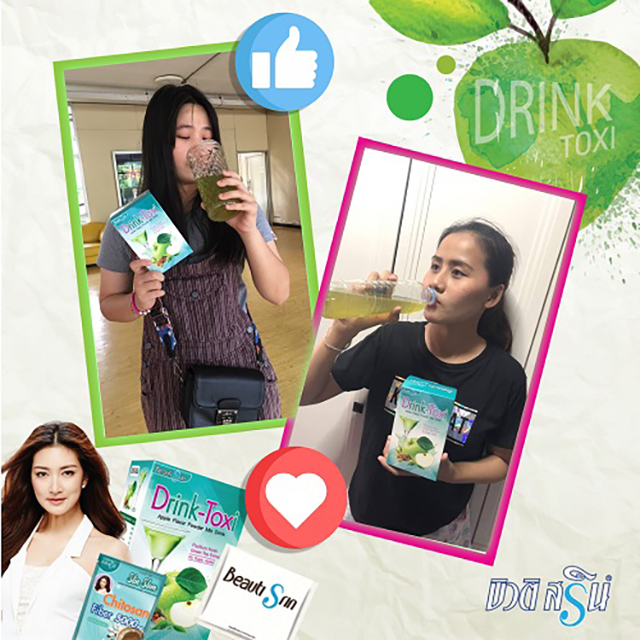 It works with EGCG that is enriched in Green Tea with benefits in reducing obesity, triglycerides, cholesterol, the absorption of fats in the intestines, changes in fat cells, and the accumulation of belly fats, while increasing energy consumption. 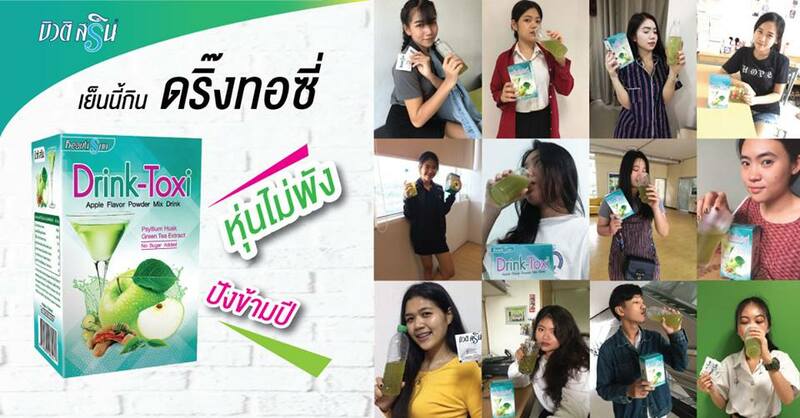 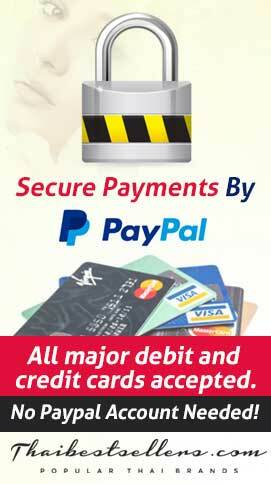 Mix 1 sachet with room temperature or cold water for 180-200 ml and drink before or after dinner. 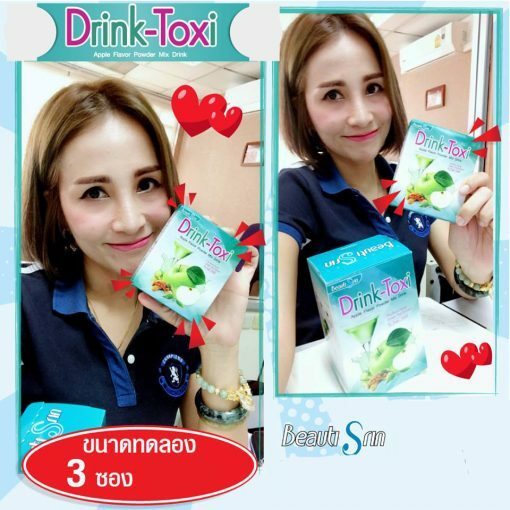 Content: 1 box contains 15 sachets.